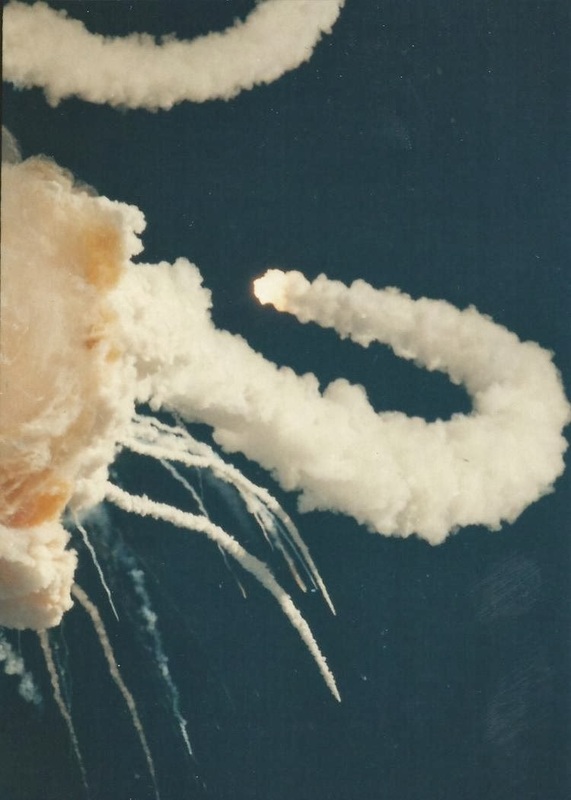 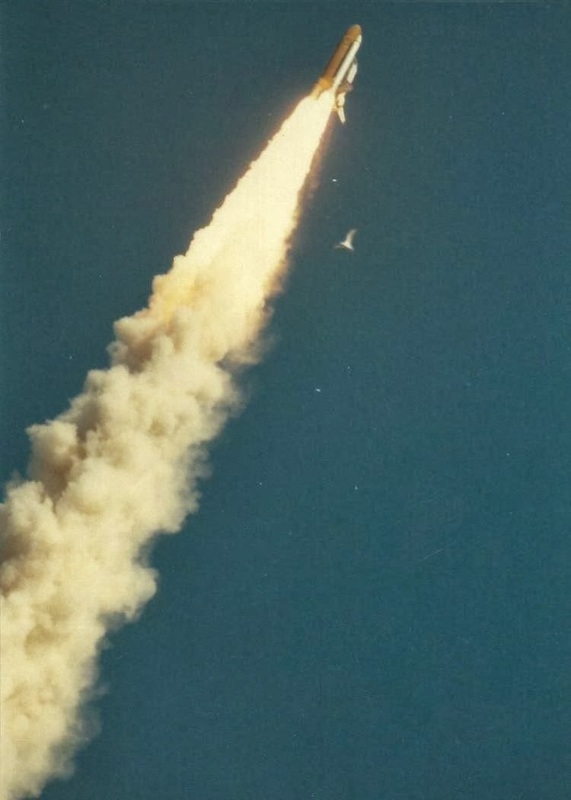 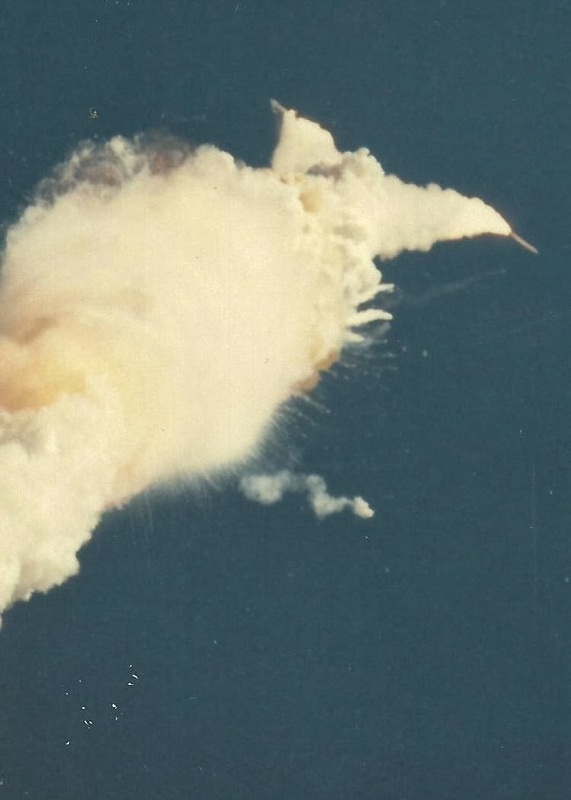 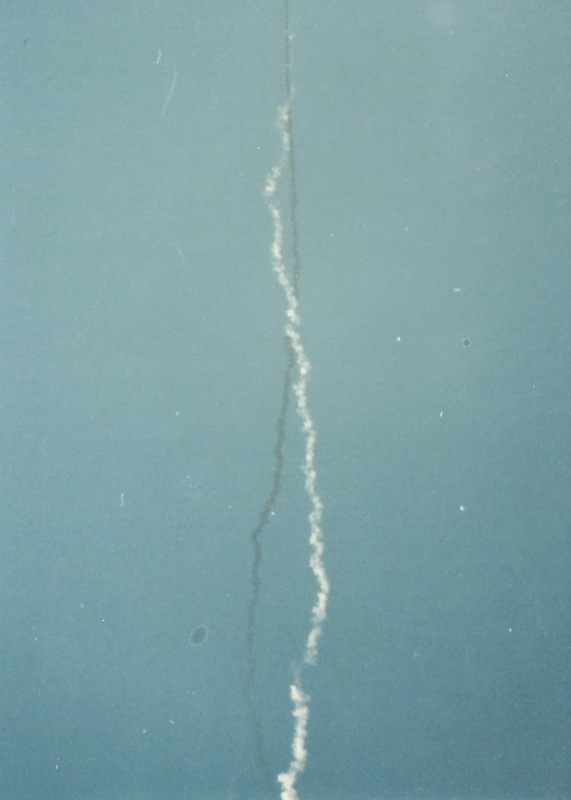 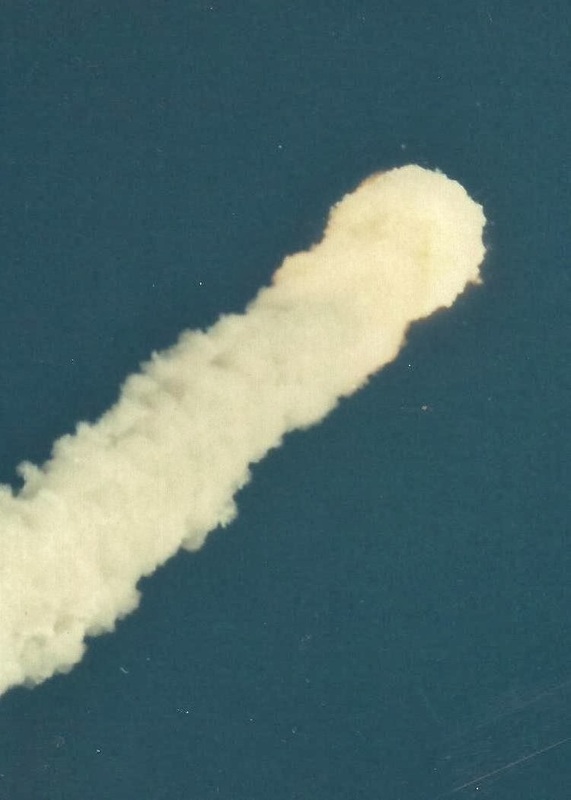 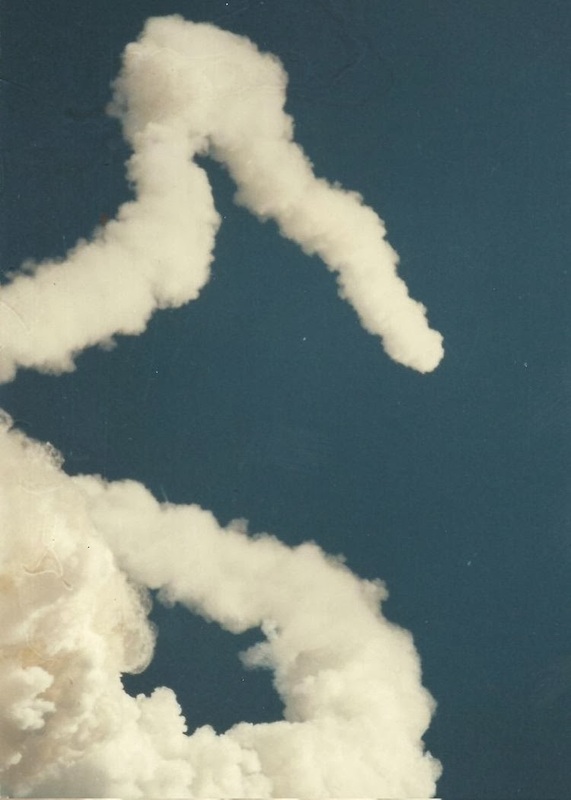 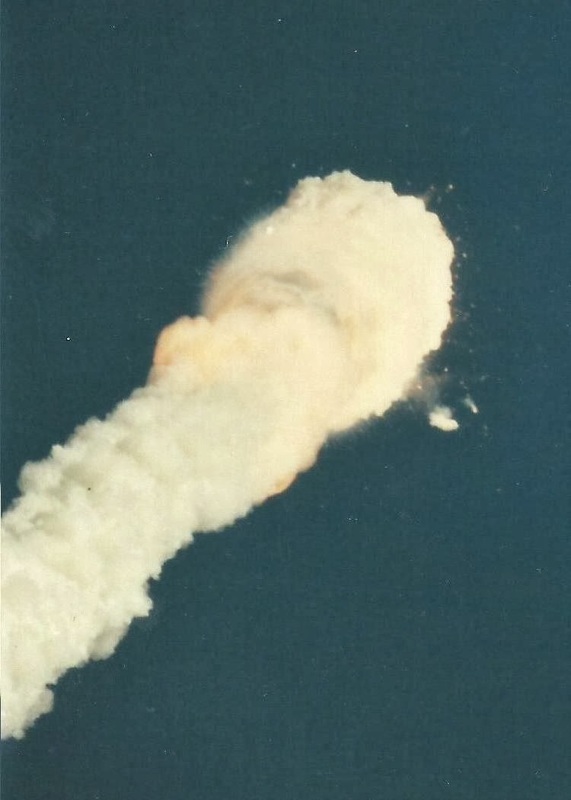 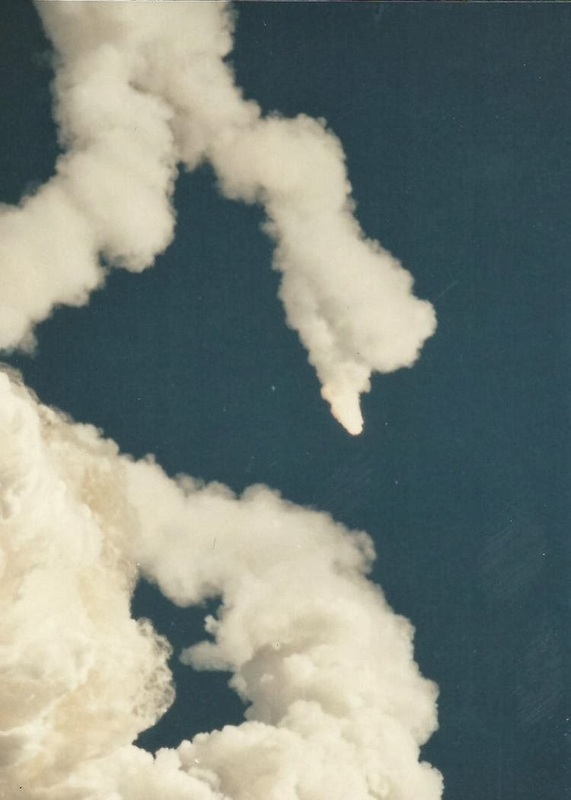 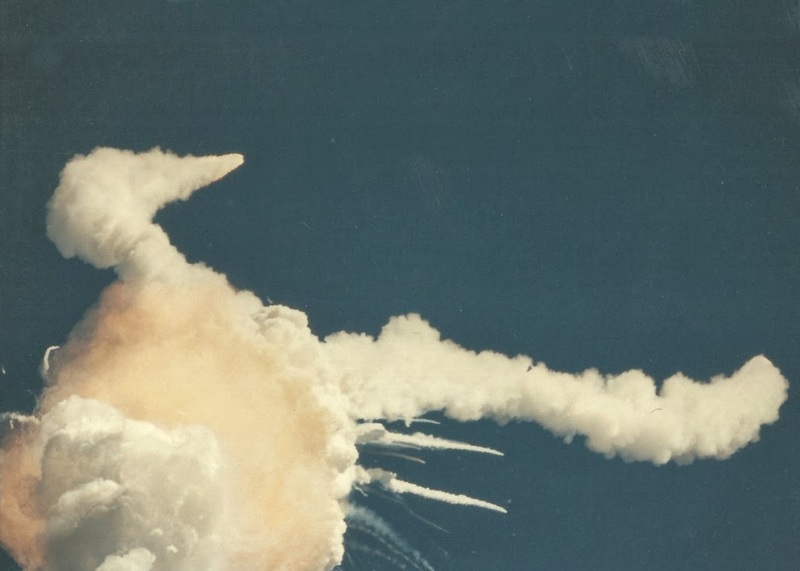 CAPE CANAVERAL, Florida -- While searching through boxes of his recently deceased grandmother, a Massachusetts man discovered close-up photos of the Space Shuttle Challenger disaster that occurred on January 28, 1986. "My grandfather's brother had a team that worked on the Crawler, which is the giant machine that slowly moves the shuttle from the shuttle bay out to the launch pad," Michael Hinds told KTAR. 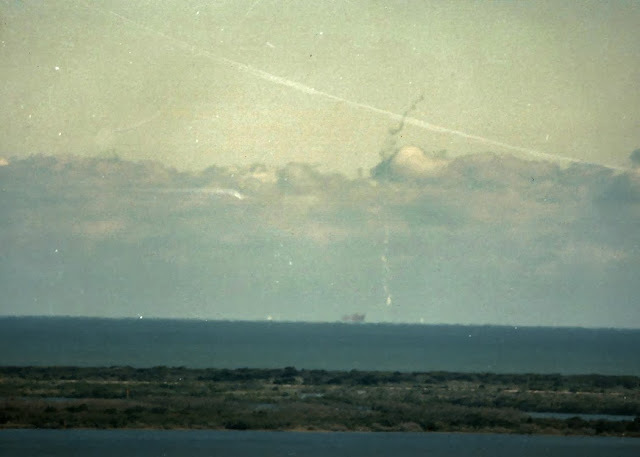 "On that crew was a gentleman who they became friends with and it was this gentleman who ended up taking these pictures."